Mark 6:45-56 (Part of the Visiting Speakers series). Preached by Paul Whitely on March 24, 2019 (Sunday Evening). Mark 14:53-15:15 (Part of the Visiting Speakers series). Preached by Matt Coster on February 3, 2019 (Sunday Morning). Mark 4:1-34 (Part of the Visiting Speakers series). Preached by John Goodwin on December 2, 2018 (Sunday Evening). Mark 4:1-20 (Part of the Visiting Speakers series). Preached by John Goodwin on December 2, 2018 (Sunday Morning). Mark 10:32-45 (Part of the Visiting Speakers series). Preached by Peter Elward on October 21, 2018 (Sunday Evening). Mark 4:35-5:43 (Part of the Visiting Speakers series). Preached by Ian Parry on October 29, 2017 (Sunday Evening). Mark 15:42-47 (Part of the Visiting Speakers series). Preached by Matthew Seymour on September 17, 2017 (Sunday Morning). Mark 5:1-20 (Part of the Visiting Speakers series). Preached by Andrew Lansdown on July 16, 2017 (Sunday Evening). Mark 15:1-15 (Part of the Visiting Speakers series).  Preached by Paul Williams on July 9, 2017 (Sunday Morning).